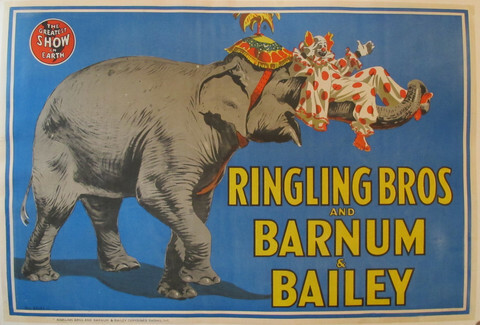 The gallery is filled with as many posters of elephants as I can find. 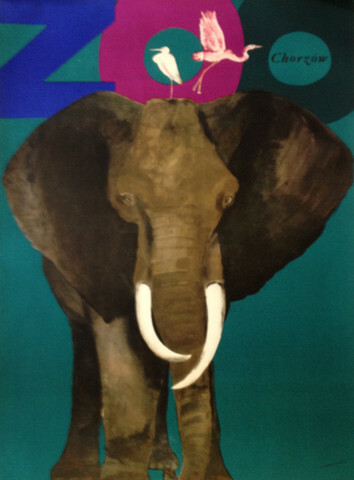 Although some of the posters show elephants in circuses and zoos (I’m not a fan of either), if I look beyond their environments (and cages), all I see are the elephants that have captivated me from childhood. (Must have been this scene in Fantasia or maybe this one from Dumbo). Some new pachyderm friends from Thailand, up close and personal. A friend introduced me to the David Sheldrick Wildlife Trust (http://www.sheldrickwildlifetrust.org ) last year, and I’m so very glad she did. 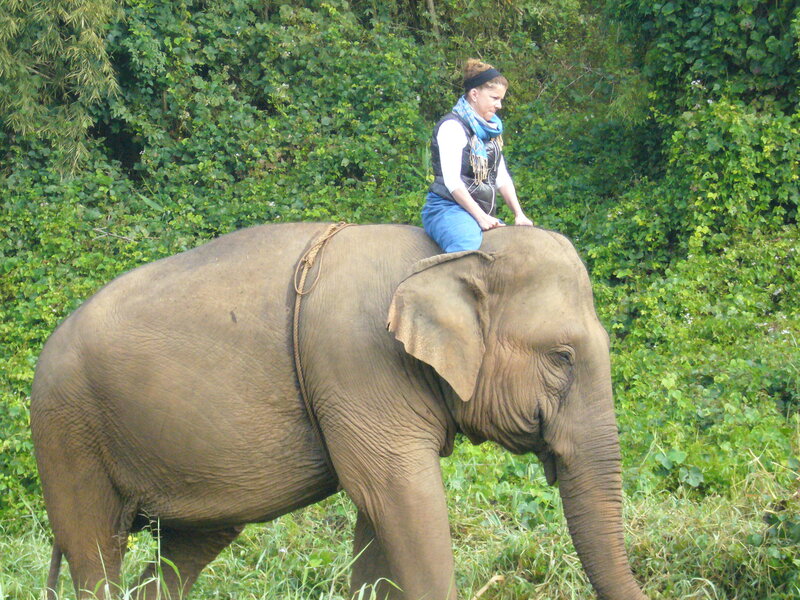 You can read all about the wonderful woman who runs the trust here, and you can see some of the stupendous elephant rescues they mount here, here, and here, but I warn you, they are highly addictive. When my son Giulian turned 18, I decided that since he had just about anything and everything an 18 year old could want or need, I should adopt 18 elephants from the trust for him. And I did. (And when one of them died, it just brought home the fact that these babies are fragile ever so much more). Now, whenever there is a birthday or special occasion, my family and friends can always expect an announcement from the DSWT in their in box. There are lots of great organizations that aim to do their part for elephant preservation, (like this one). I encourage you to support as many as you can, and to work against the illegal ivory trade (the thought of which makes my stomach quite literally turn). On our vacation, Giulian and I had the opportunity to spend time at a place in Chang Rai, Thailand, where elephants are free to live (with their keepers, called mahouts). These animals were rescued from the streets of Bangkok, and their keepers were offered a place to live – with their families – in the countryside, where they could be free and live a much less stressful life. The elephants – there are 30 of them – are very accustomed to human visitors and will gently take a banana out of your hand, smooch you with their moist and delicate trunks, and, if you’re brave enough, take you for a stroll. My newest, and most favorite, form of transportation. While I would wish that all elephants could be free- and safe – in the wild, I recognize that compromises, like those at the Anantara Golden Triangle, seem to be fair to man and beast: the elephants are not on the street – where they might be abused; they are not in the wild – where they would most likely be hunted; and they are properly cared for (with vets on staff) and adored. Given that the DSWT can’t save every elephant, this seems like a reasonable accommodation (as we like to say here in Quebec). 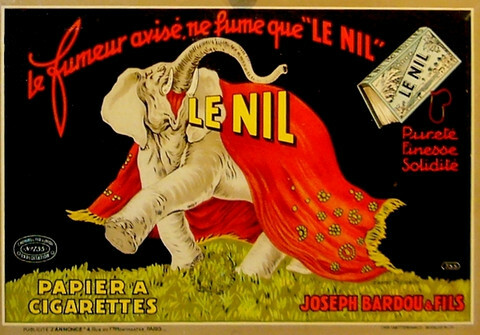 A classic circus poster at L’Affichiste. Previous But my dears, we just don’t know how to stop!